The original location of the Food Shop in the basement of Toku Restaurant is now home to our specialist Tea & Sake Shop, unique to London and stocking exclusive products specially selected in Japan by our staff. 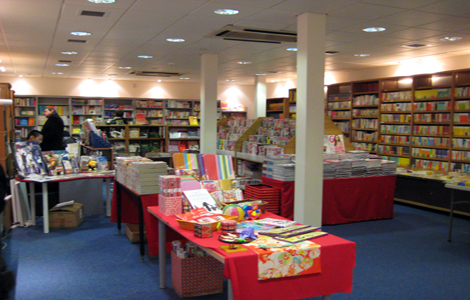 The Food Shop has moved to the GF next door, along with the Book Shop which is on the LG floor. 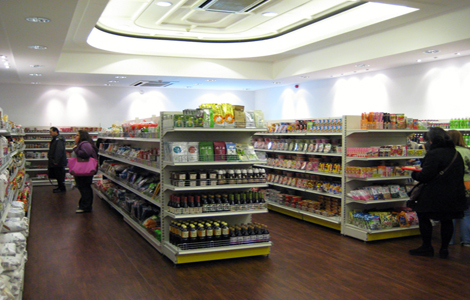 On the GF as well as the expanded food hall, with products imported solely for Japan Centre, we also house a Home Ware section, Japanese Bakery, Delicatessen, Sashimi Counter and Japanese Vegetable Market. 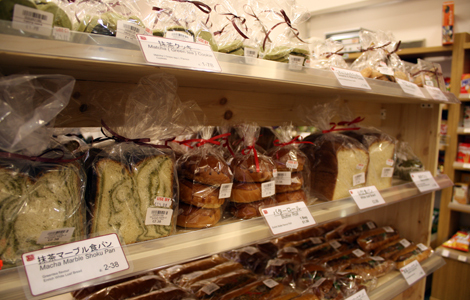 You’ll be able to find everything from suribachi and sushi equipment, to curry pan, maki sushi and yamaimo! i’ll send you another latest brochures. Thank you, I have passed your message to Mr. Tokumine.